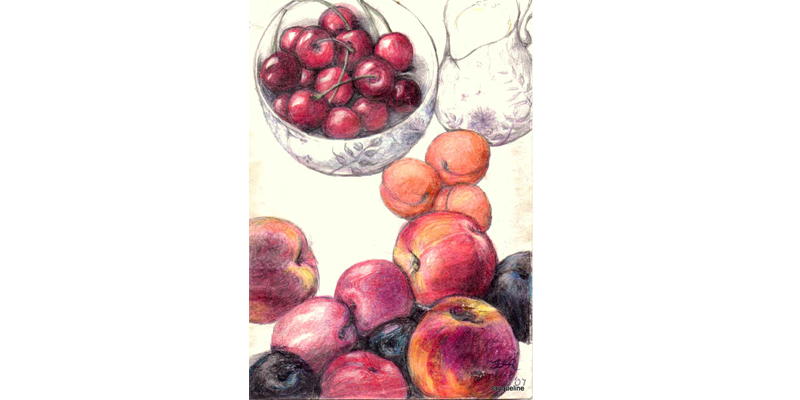 Jacqueline paints and draws mainly in water colours, acrylic and colour pencil. 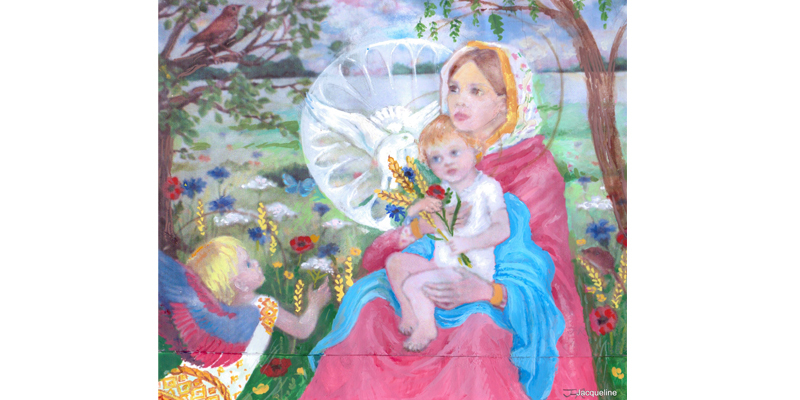 The main body of her work depicts the Madonna and Child, three of which are hung in St Winefride`s Church Wimbledon. Other work consists of still lives and landscapes. Commissioned work has included portraits, pet portraits, and buildings. Orci nisi, luctus vitae imperdiet a, iquam vel urna. Pellentesque tincidunt laoreet est, in tristique sapien consequat a purus at ullamcorper pulvinar, massa libero magna. Luctus vitae imperdiet a, iquamorci nisi lorem. Pellentesque tincidunt laoreet est, in tristique sapien consequat a purus at ullam pulvinar, massa libero consequat egestas mas. © 2019 SCA. 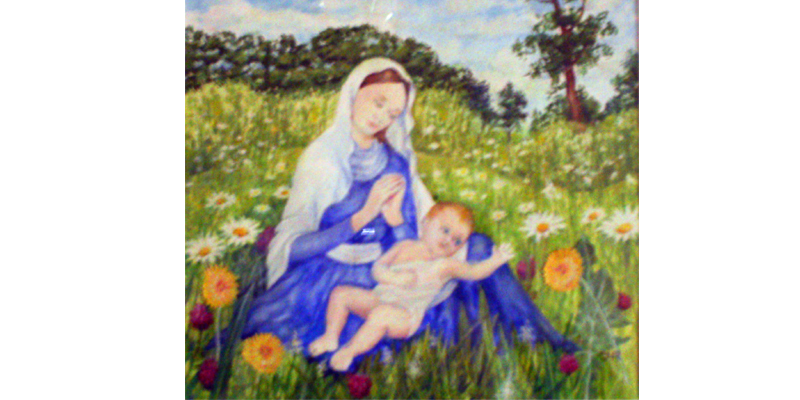 Society of Catholic Artists. All Rights Reserved.